John and Helen Froese, Two Hills, Alta. TWO HILLS, Alta.—As drug violence in Mexico was increasing, many Mennonites were concerned for the safety of their families. There were already quite a few Mennonites living in southern Alberta, and they had heard that land was relatively inexpensive in the Two Hills area. In the early 2000’s Mennonites started moving to the Two Hills area, most of them being employed in the manufacturing and farming industries. At that time, the only Mennonite church in the area was the Old Colony Church. The local school board was willing to accommodate their desire to have some German programming in the public school, which continues to draw Mennonites from Mexico to the Two Hills area. As more Mennonites moved into the area, different church groups started forming. Our church group had been meeting for a while and felt the need to join a larger conference, as we were struggling to move forward on our own. In 2015 we decided on a name for our fellowship, and Living Faith Fellowship was born. Shortly thereafter, we started a conversation with Charlie Koop, and decided to pursue affiliation with the EMC. We have appreciated the support that Charlie and the Church Planting Task Force have provided, and hope to officially join the EMC during summer convention in 2019. Since the start of our relationship with the EMC, we have desired and prayed for a pastoral couple. We felt that we needed leadership, and Charlie helped us to find a pastoral couple. 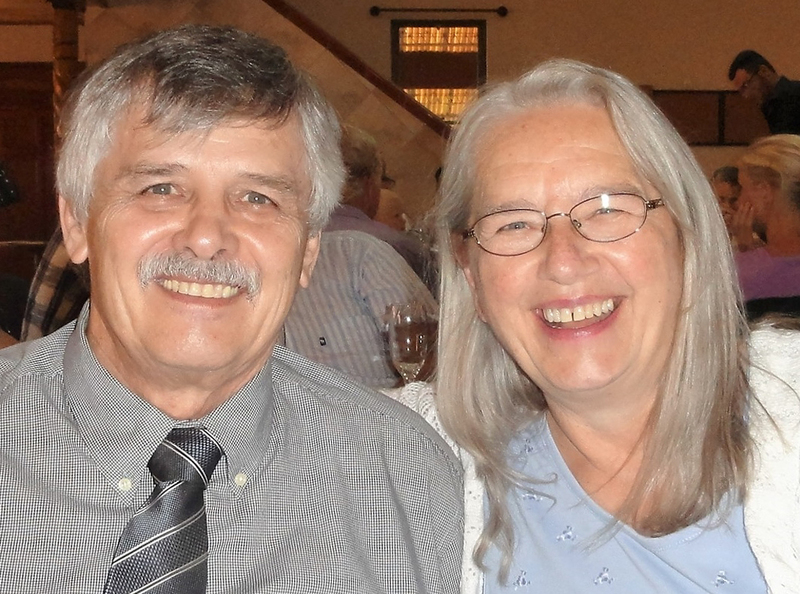 In the fall of 2016 John and Helen Froese felt the call to come to Two Hills to pastor the church and committed to serving a two-year term with the Living Faith Fellowship. It is our desire at Living Faith Fellowship to be an evangelical ministry in the community of Two Hills. We desire to keep some of the Mennonite ordinances and desire to be available to serve Low German-speaking Mennonites. We will often have people come through our doors who do not speak a lot of English, so it is important for us to have a Low German-speaking pastor. This will continue to be important as we move forward. Another key need in our area is the need for a counsellor. Some of the people that come to our church have had bad church experiences in the past; and, although they desire to grow spiritually, they need some guidance in order to move forward. We appreciate the support that the EMC has provided to Living Faith Fellowship, and look forward to continuing to build God’s kingdom with them. Please stop by for a visit if you are in our area. Pastor Ryan Rear: We Love Serving at Morris Fellowship Chapel!